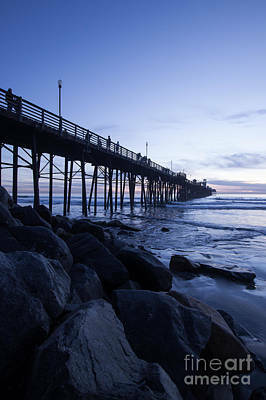 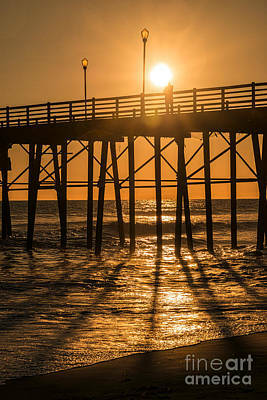 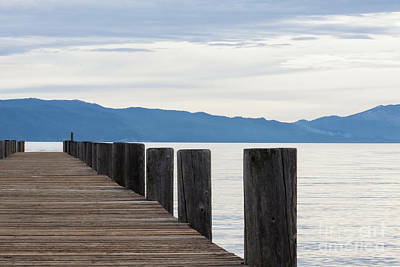 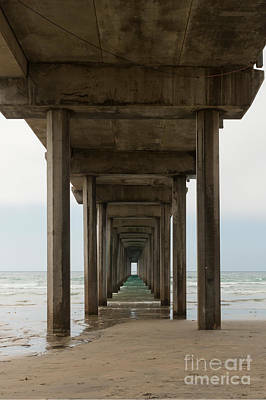 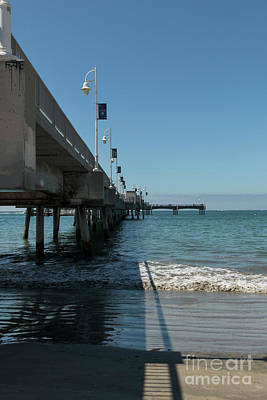 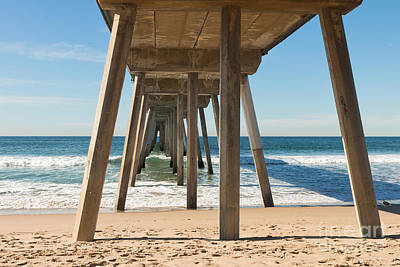 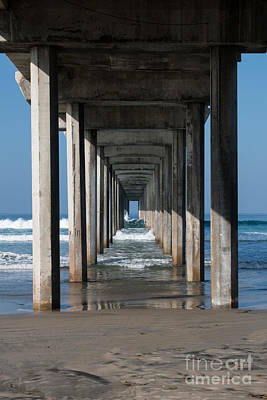 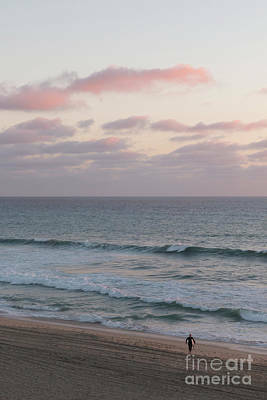 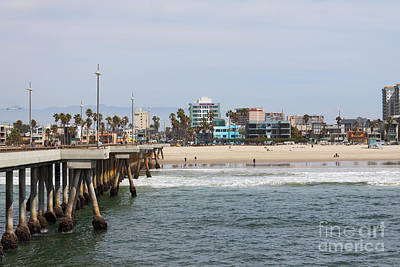 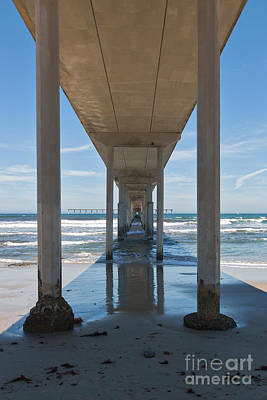 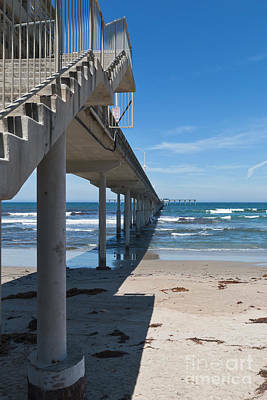 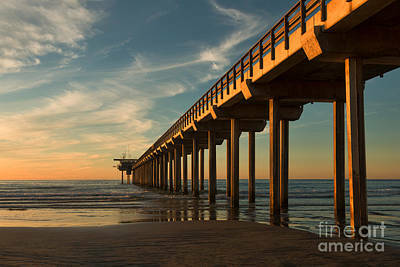 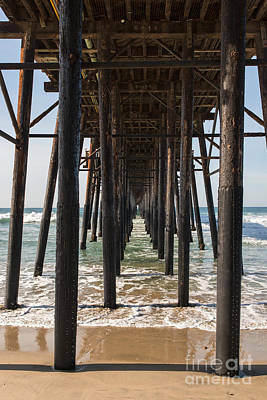 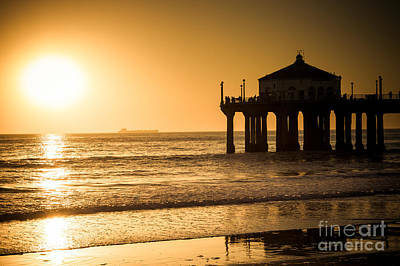 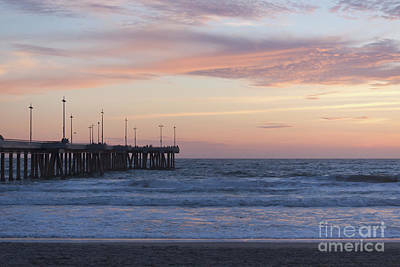 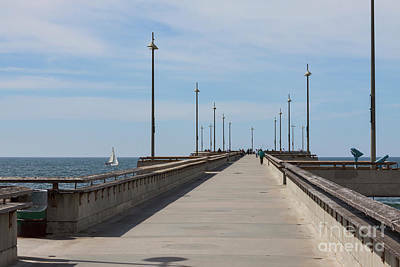 There are more than 30 ocean piers in California and my goal is to photograph all of them. 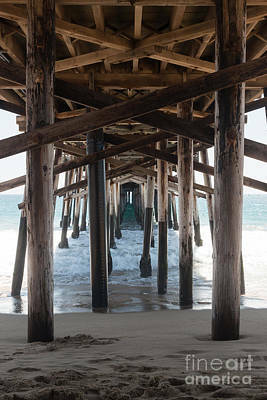 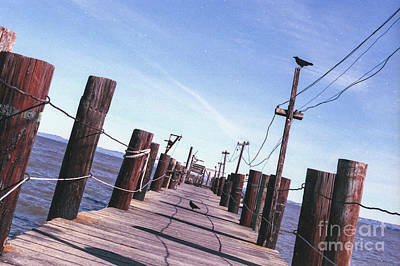 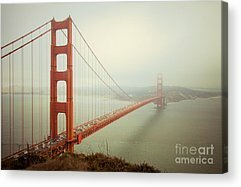 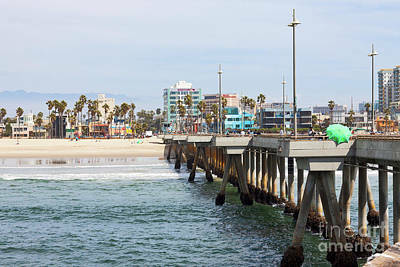 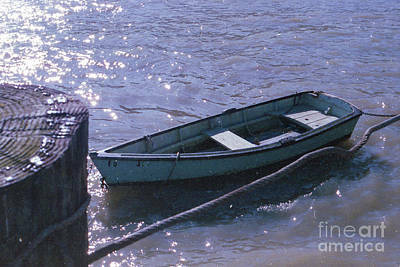 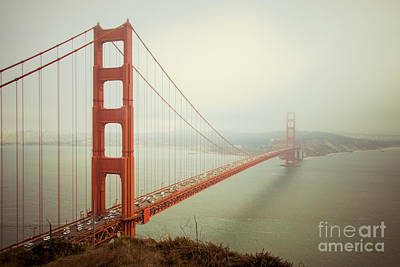 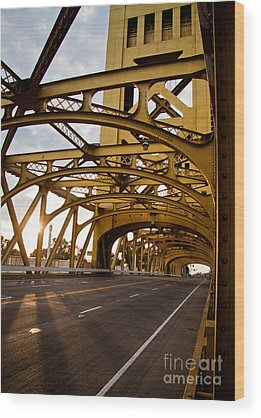 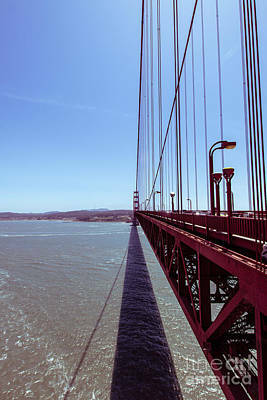 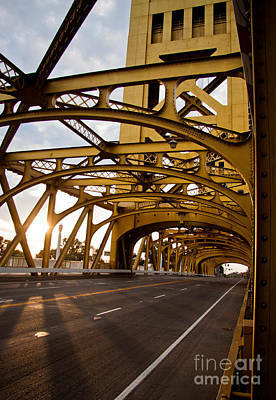 This gallery contains color photographs of the piers. 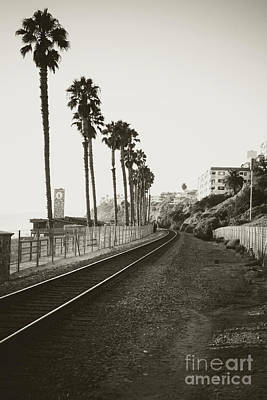 For black and white images, see the Into The Ocean gallery.